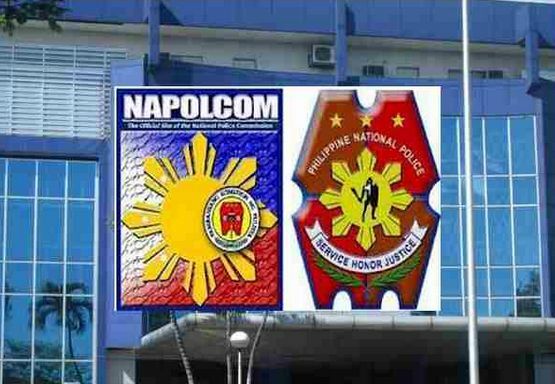 For the aspiring students who want to learn the October 2017 NAPOLCOM Online Examination Application Scheduling System (OLEASS), the National Police Commission (NAPOLCOM) already revealed the schedule of the PNP Entrance and Promotional examinations for this year, as detailed by the information online. According to the commission, the schedule will be on October 22, 2017 and there are designated test centers in the Philippines. According to the shared information online about this exam, the filing period will be on August 29 until September 25 this year.